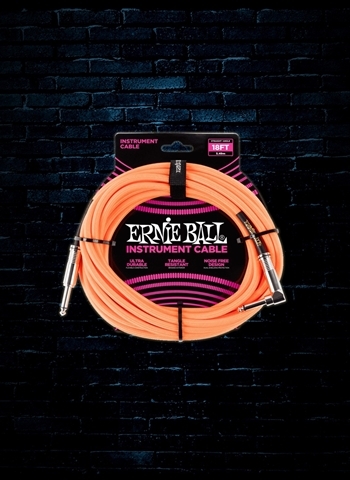 If you're looking for instrument cables you've arrived at the right place. N Stuff Music has one of the most gigantic cable inventories of any music store you'll visit, even compared to those corporate chains! However, what really separates us from the competition is our focus on providing customer value. When shopping with us you don't have to sit through an automated system or get bounced between six different employees. Instead, our representatives process your order individually and will take the time to get to know you so that we know where your interests lie when you are shopping with us. 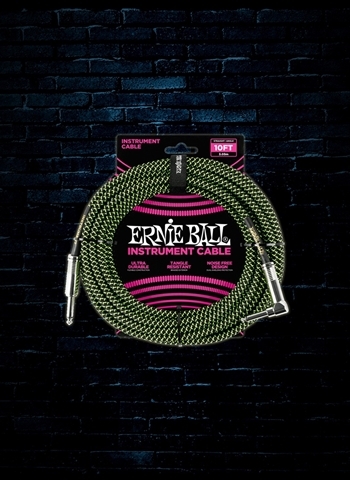 Nobody has guitar cables quite like we do! 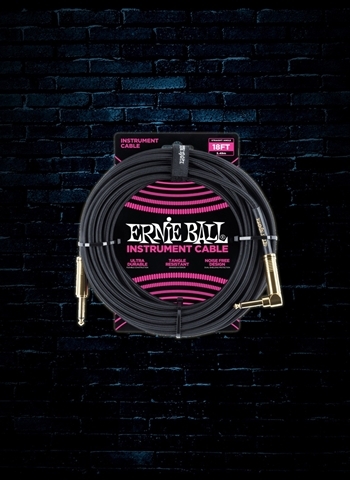 We have all sizes of ¼" TRS cables that you could desire whether for practice, gigs, or running equipment from across a stage we have you covered. 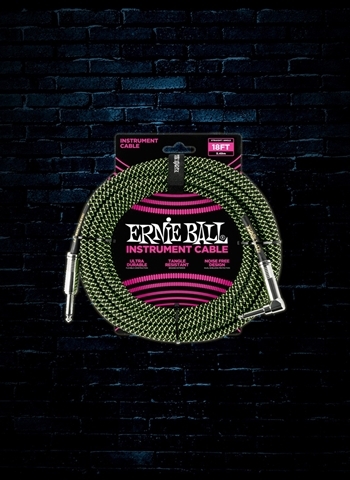 We have straight to right angle cables that will work perfectly for certain guitars with the input on the instrument's surface. 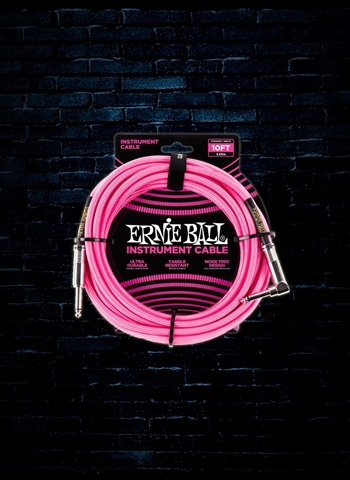 We also have right angle to right angle patch cables that are perfect for wiring a pedal board and doing so neatly. 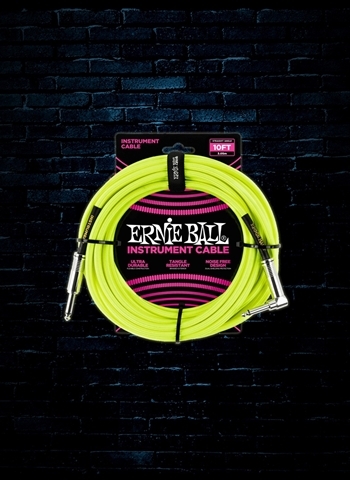 Our selection contains affordable instrument pedals as well as the best in quality style, and also includes our very own N Stuff Music brand instrument cables. For microphone needs, plugging into a mixer, into a PA system, vocals, or mic'ing instruments, you're almost always talking XLR cables. 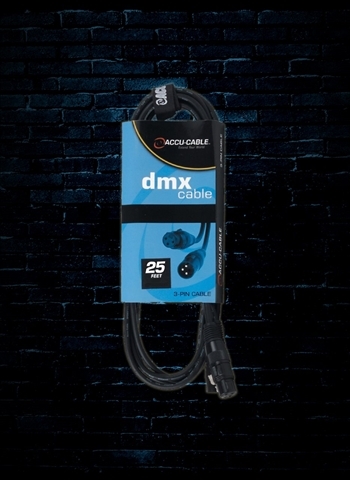 There are XLR female and male connectors and it is important that you know which is which so that you're selecting the right cable for what you need. 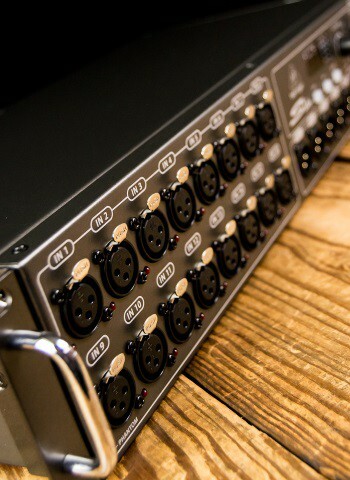 Almost every microphone requires an XLR connector in order to be used for a sound system. 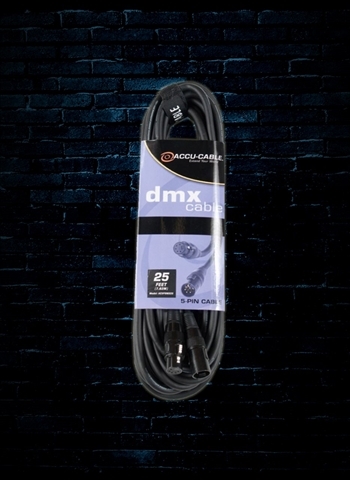 Customers that are in need of cable to run their stereo, plug their phone into an aux, or headphone cable will be pleased to know that we have a large selection of 1/8" or 3.5 mm TRS cables that will enable them to do so. 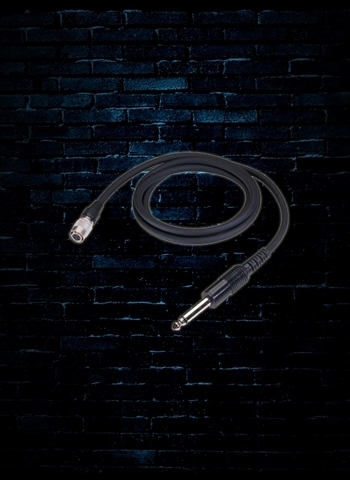 Dual RCA cables, two 1/4" to 3.5mm is also available if you need to plug your phone into a set of monitors or take the inputs of a mixer to plug into a laptop or phone jack. Here at N Stuff Music we have the necessary cable adapters that will allow you to do things like plug into the headphone out of your amp, ¼" TRS to 3.5 mm, as well as cable couplers that will allow you to daisy chain. N Stuff Music has got you covered for all of your cable needs. 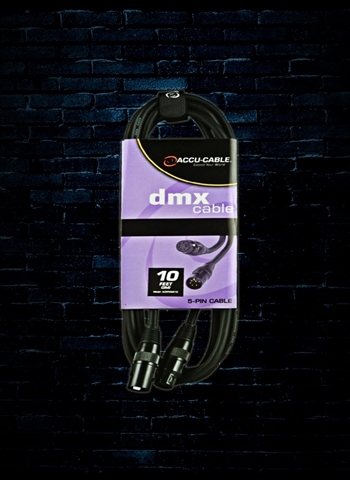 Contact one of our representatives today and we will get you the cables you need for all your performing or recording necessities. Contact us via our website chat, by email, over the phone, or in person at our store's location.